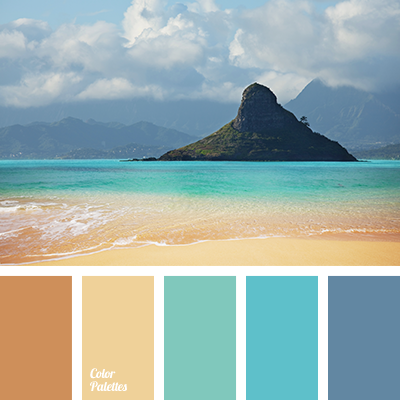 aqua shades, black color sea waves, color of sea sand, color of sea water, color of teal, color of teal and yellow, color of wet sand, gray-brown, orange-yellow, shades of teal, tender cocoa color, tender gray, warm beige. 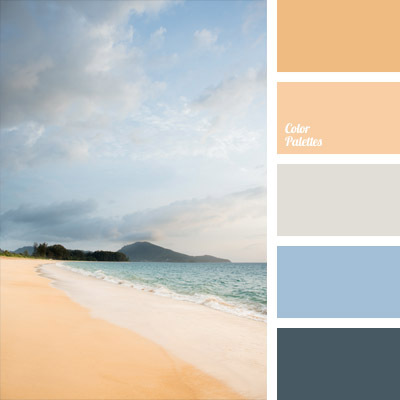 bark blue and blue, Blue Color Palettes, color matching, color of ocean, color of sand in Goa, color of sea sand, color scheme for bedroom, gray-brown, honey color, light orange, orange-yellow, palette for repair of the apartment, pastel shades of dark blue, taupe. 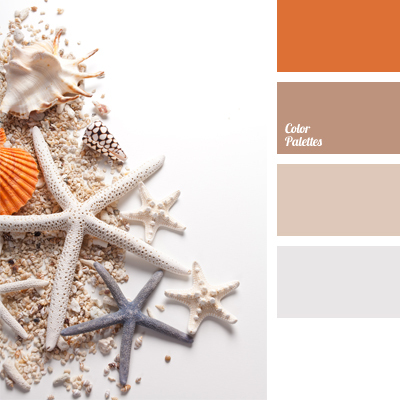 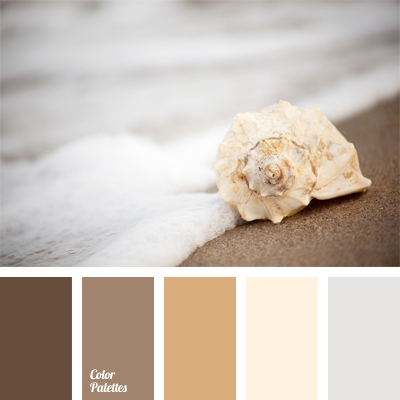 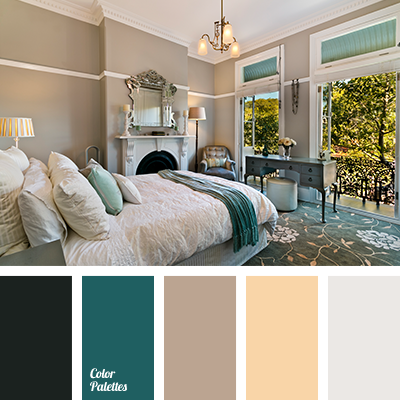 color of cocoa, color of sea sand, color selection, cream, Orange Color Palettes, pastel hues, pastel orange, sand color, shades of brown, soft colors, soft orange, white and brown. 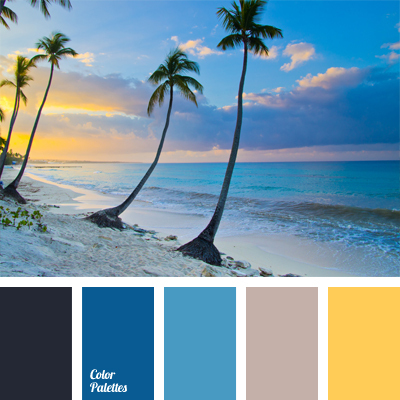 beach color, blue color, Blue Color Palettes, bright yellow, cold color, color of dawn, color of rising sun, color of sea sand, color selection, colors of the sea, dark blue color, dark-blue, ocean water color, shades of blue, shades of dark blue, Yellow Color Palettes. 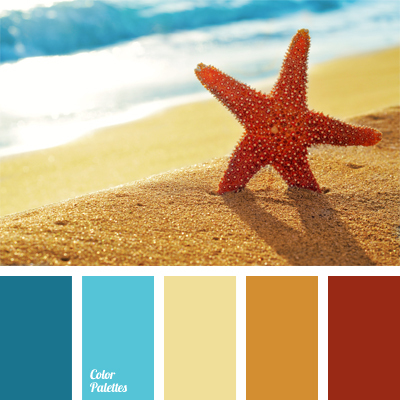 beach color, blue and beige, color combination, color of sea and beach, color of sea sand, color selection, color solution, dark-blue, light blue, light brown, orange-brown color, shades of blue.